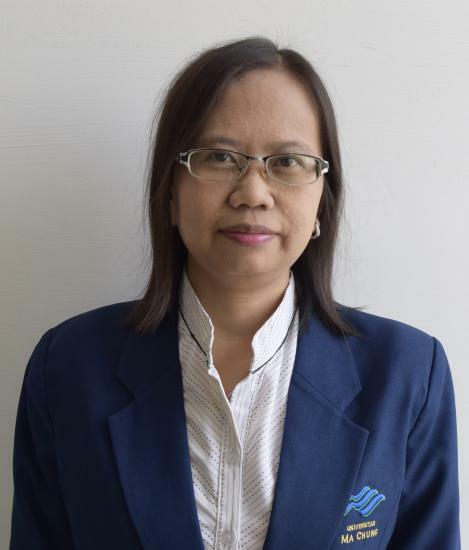 Dr. Leny Yuliati is currently a principal investigator at Ma Chung Research Center for Photosynthetic Pigments, Universitas Ma Chung. Prior to joining Universitas Ma Chung, she was a senior lecturer at Universiti Teknologi Malaysia and a JSPS postdoc fellow at the University of Tokyo, Japan. She got her degree from Universitas Gadjah Mada, Indonesia with cumlaude predicate, and her master and doctoral degrees from Nagoya University, Japan.